As we are slowly heading towards the end of the year lists, it’s also time for deep regret about all the music that we failed to highlight for you in the past months. The record of a man named Nicholas Rattigan is definitely amongst them. 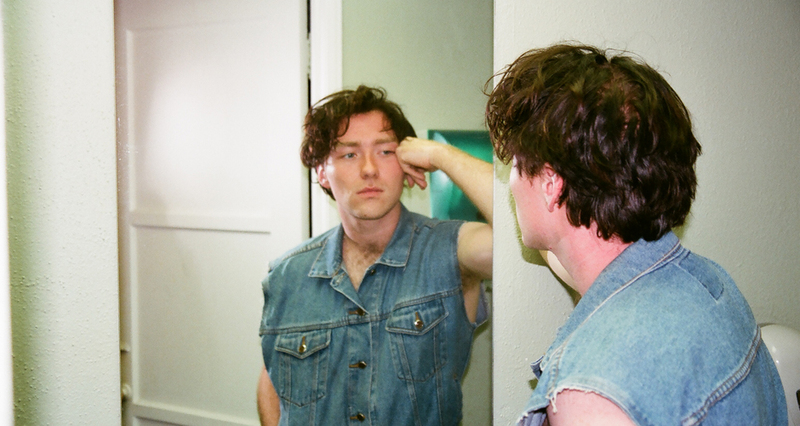 Back in February he released a new album under his solo moniker Current Joys called A Different Age and it’s just one of those albums that come in handy for the longer, darker nights ahead of us. 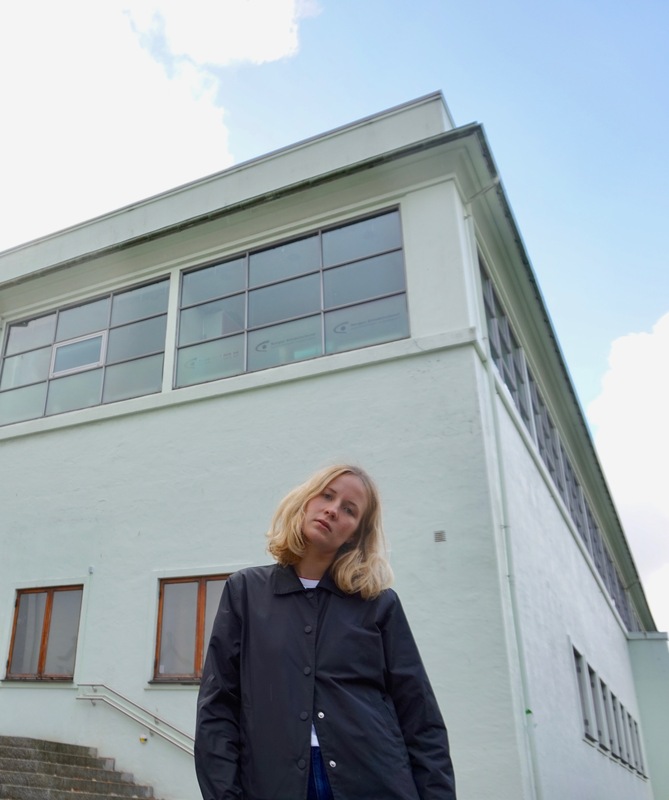 I had a chat with Ingri Høyland, aka Hôy la, back in Bergen a month or so ago at Vill Vill Vest. Since then, she’s been to Japan for some shows, and took the opportunity to shoot a video for her new single Purple there. Purple is cut from the same musical cloth as the singles she’s been putting out over the past couple of years, narcotic, heavy, art-electronica. It’s all hazy and shadowy atmosphere, the fugue punctured only by the bullet-fire ratatat of the drums, over which Høyland’s vocals paint (Yayoi Kusama-inspired) imagery as murky and mysterious as the music itself. 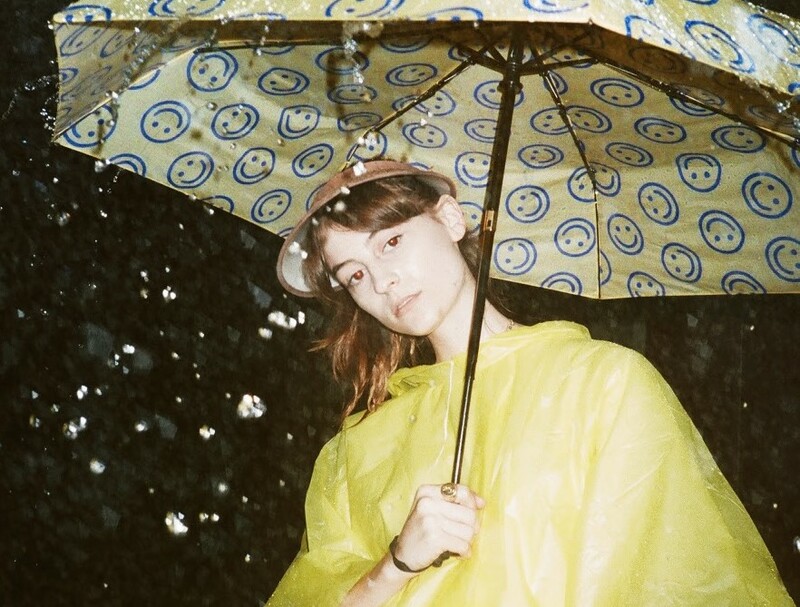 The fact that Atlanta-based artist Faye Webster placed herself in the middle of a field of flamingos in her new music video Kingston is not the only reason you should give this tune a spin. But it really does help, yes. 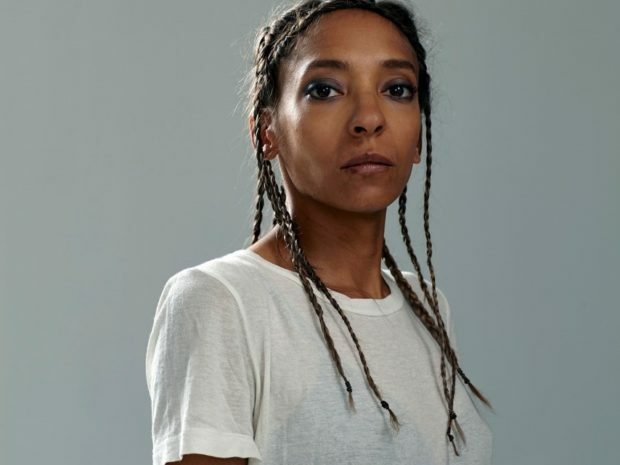 Because the hazy images of this paradise-like scenery perfectly fit to the dreamy and slightly surrealistic song which marks the artist’s first release after signing to acclaimed label Secretly Canadian. The song itself is another plus, obviously. 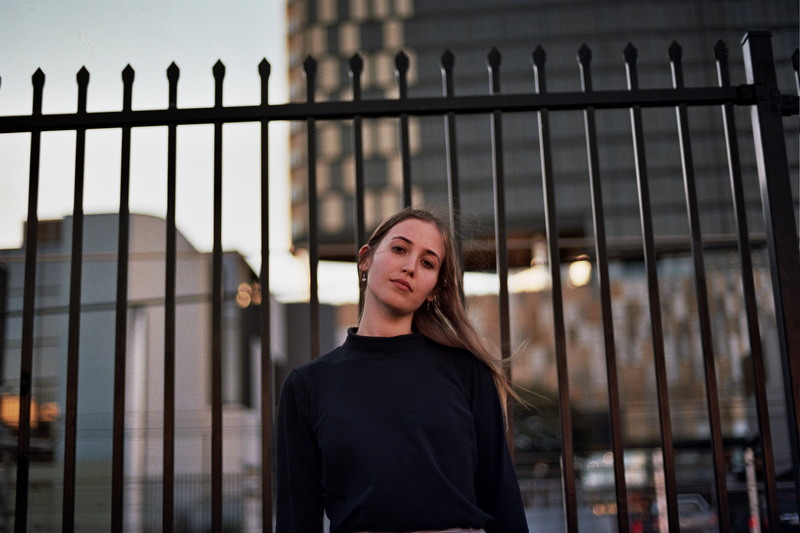 Alright, I told you about this one a few times in the past already and I’m pretty sure we don’t have to deal with Australian newcomer Hatchie within the ‘hidden treasure’ category for that much longer. 2019 is looking for a good year for the talented songwriter following this really good impression she gave over the past months. Back in July I already recommended you the hazy Bad Guy as well as her entire debut EP Sugar & Spice, this month she returned with another outstanding piece for the Adult Swim Singles series. 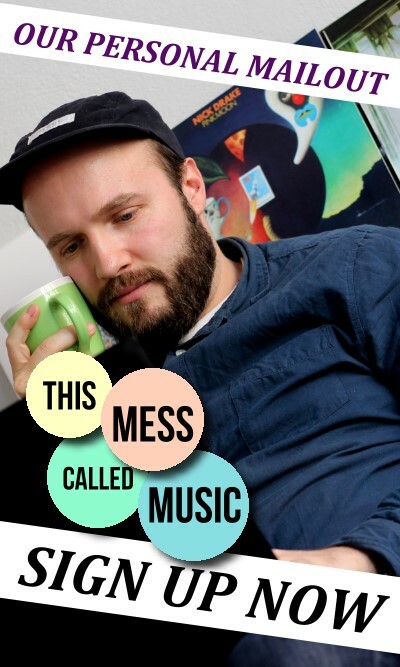 Stockholm musician Elliot can never be accused of not getting the most out of his shtick. 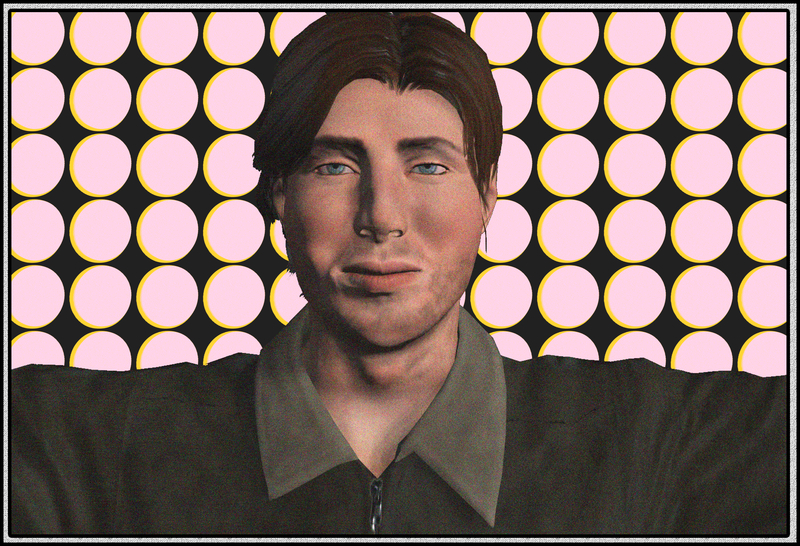 Having dubbed himself a ‘fast food fanatic’, and named a previous single Trade Burgers 4 Love, his new single is called Am I In Love Or Just Hungry. Am I In Love Or Just Hungry takes the form of a classic Elliot single, which sounds a little like a debased version of an 80s synth ballad, his voice hanging half-disembodied and warped over cavernous, chillwave synths.